Forget festive wrapping paper or traditional gift bags. 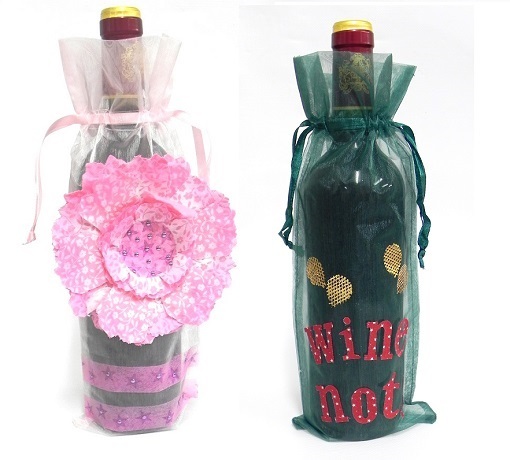 This Christmas, why don't you make your gifts and bottles that bit more special with our Organza Bags. 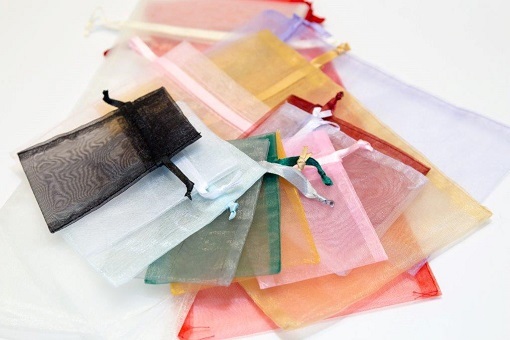 Also available in a choice of colours: ivory, silver, white, light pink, red, lilac, light blue, burgundy, green and gold.